K12 is using Smore newsletters to spread the word online. 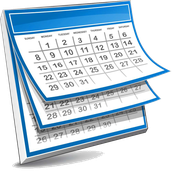 Wondering what events are coming up for OVCA this year? Parent Teacher Conference Nov.3-4! Check your email! 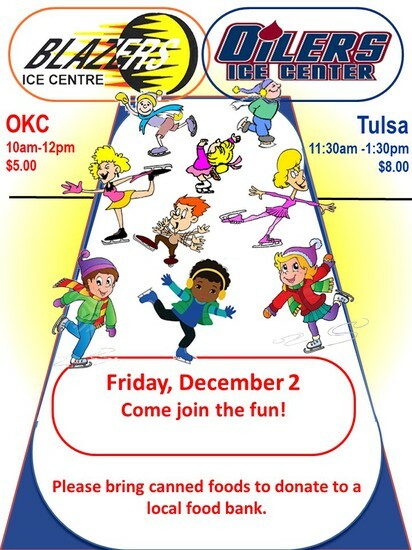 Our December outing will be on Friday, Dec. 2nd. 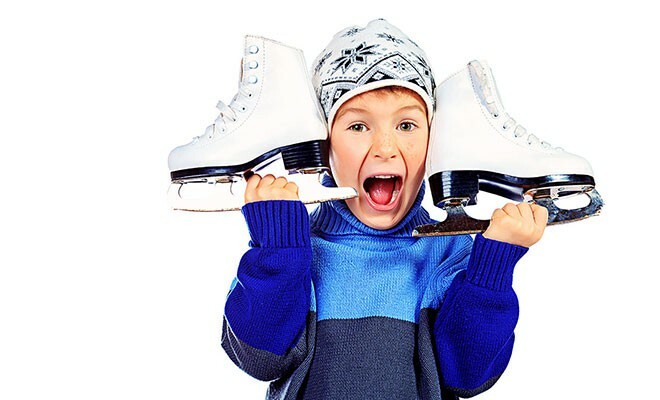 We will be going ice skating! More information will be sent in email soon. Mark your calendars and plan to join us! We will also have a canned food drive for local food banks. Bring canned food and help support our local communities. OVCA Booster Club is collecting Box Tops for Education. You can mail them to the office or bring them to one of our outings. We appreciate your support! 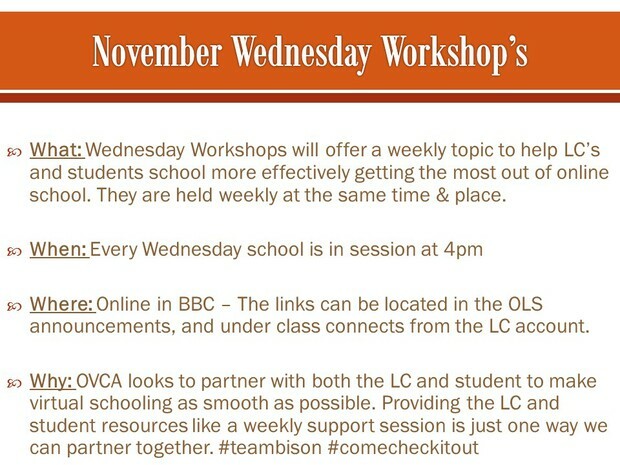 Click HERE to watch a 2 minute video from Nicole Ellison explaining what Wednesday Workshops are! 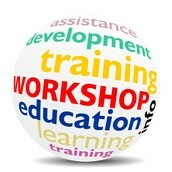 Are you an expert at one of the topics being offered? 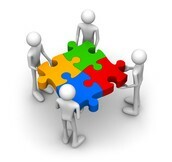 Or do you have vast experience as an LC and you would love to share your knowledge with others? PLEASE email Nicole Ellison at nellison@k12.com She is always looking for LC’s to share the mic! Wednesday, November 30th, 4pm – When Will I Get the Hang of This? More Learning Coach Resources - Click here! 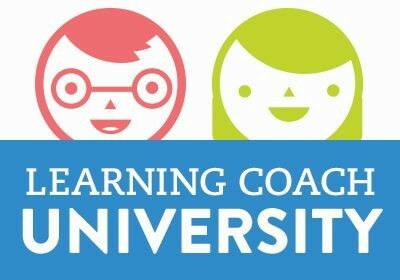 K12 Learning Coach University™ was created to support the Learning Coaches who guide the schooling of their children at home. Online classes provide a clearer understanding of the developmental process of learning as well as effective strategies and resources to use at home to help every child succeed. 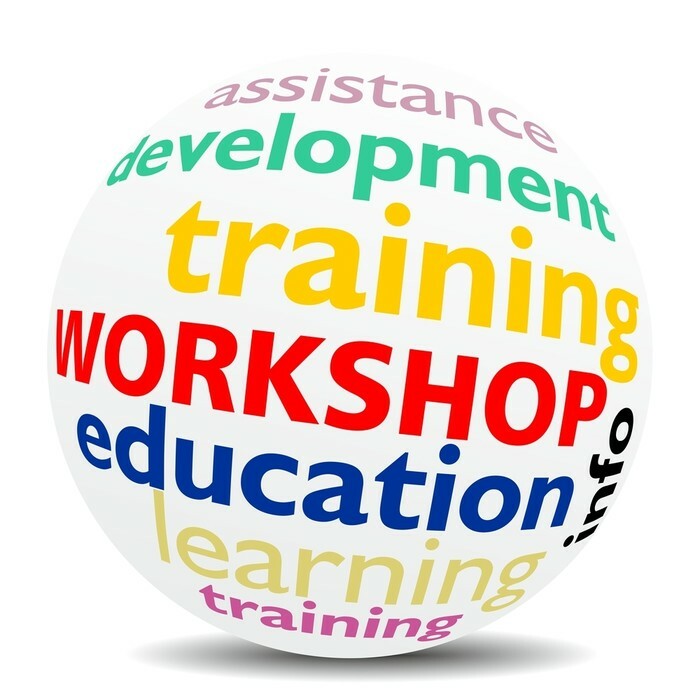 Click here to view the October sessions. Doodle for Google - Enter this great contest! 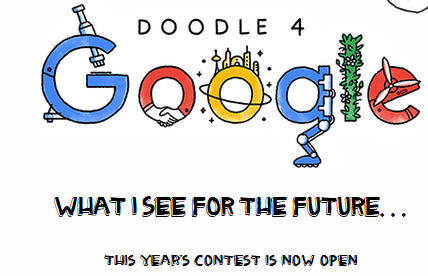 Students in grades K-12 are invited to take part in the 2016 Doodle 4 Google contest, and create a doodle that tells the world “What I see for the future.” From crayons to clay, graphic design, or even food, young artists can utilize any materials to bring their creation to life. Like all Google Doodles, each doodle must incorporate the letters G-o-o-g-l-e. One national winner will also receive a $30,000 college scholarship. 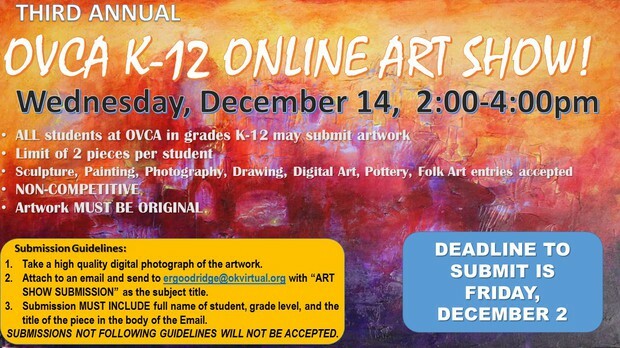 The contest is open for entries from September 14, 2016 to December 2, 2016. Come Join the OVCA Booster Club! 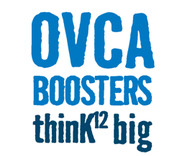 Would you like more information about OVCA Booster Club? We are hoping to elect our executive committee soon. 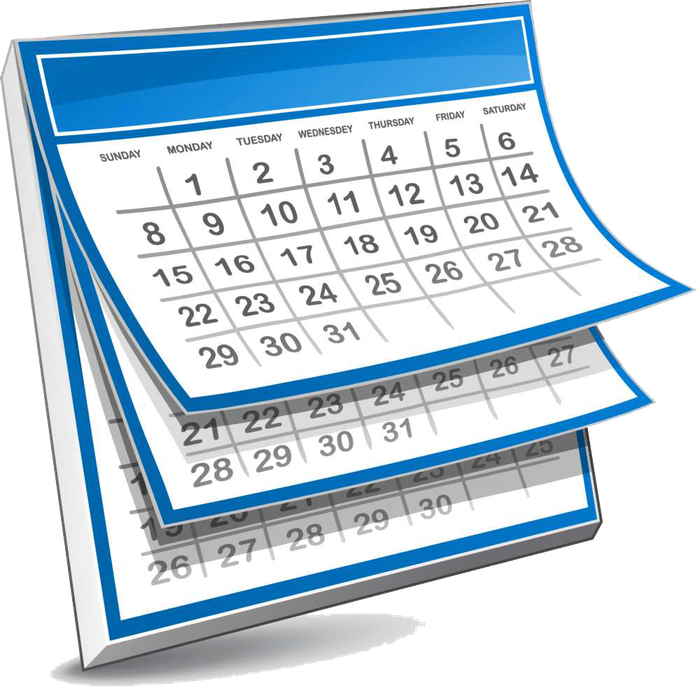 Booster Club meetings will be scheduled once the executive committee is voted on by OVCA families. 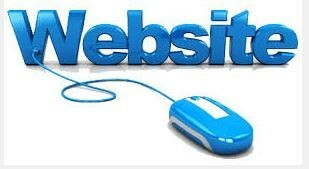 Information and a link for voting will be sent to learning coach email accounts. Thank you for supporting OVCA students and families! Join a Co-Op in your area! Want to meet other families in your area? Get connected with our Co-Op’s around the state. 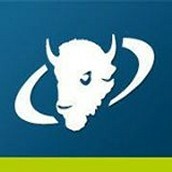 Click here to sign up for additional information on OVCA Co-Op’s. Breaking News! OVCA's Military Co-Op has been chosen by K12 to be featured in a marketing campaign designed to showcase the support our school programs offer to military families! 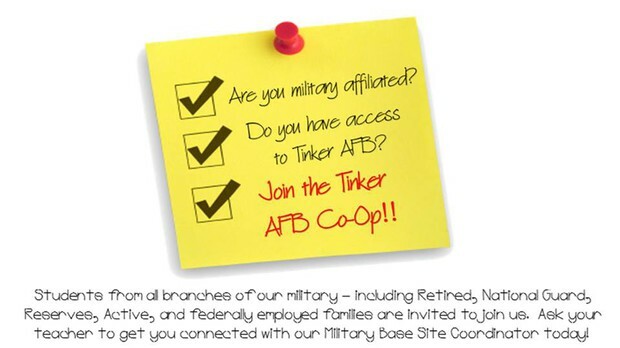 The PR and Marketing team will be visiting us at Tinker AFB on Wednesday, November 16th at 10am. The day they visit will be too much fun to miss! You will have the opportunity to receive academic support with live teacher assistance, from both an OVCA Elementary and an OVCA High School teacher! We will also be utilizing paper airplane launching devices to have a friendly paper airplane competition with other OVCA military connected students! And what a better way to finish off our time together than with some time spent in our indoor gym facilities...game of dodgeball anyone?? Come have your student(s) be a part of this opportunity and to see a little of what goes on behind the scenes at photo shoots and commercials! 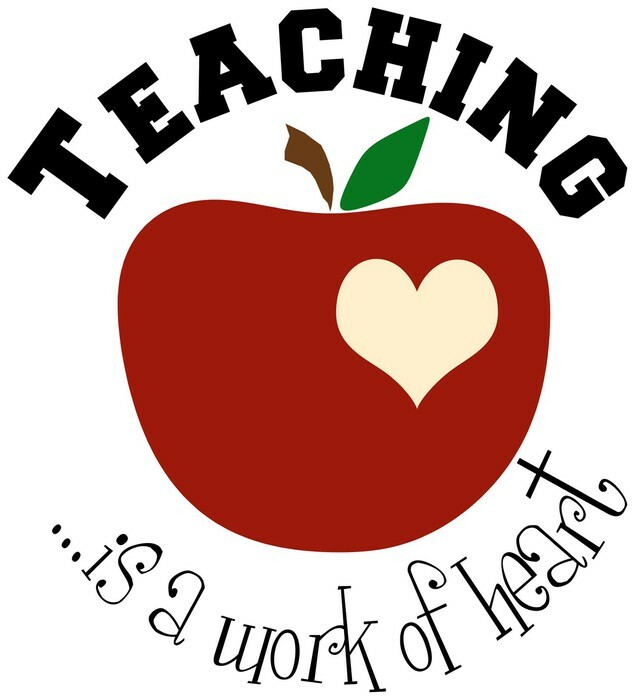 Let's show our teachers some love! Click on the link below and give your teachers a special shout out! 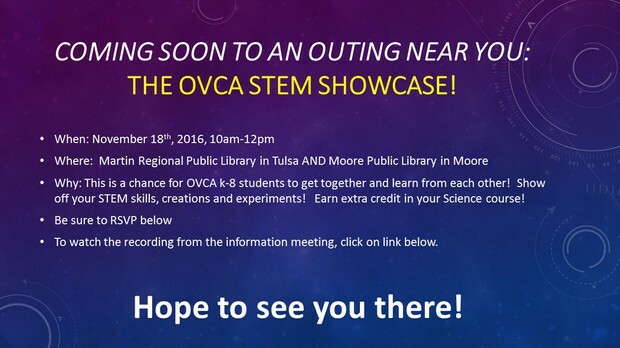 Click here to "meet" your OVCA Teachers! 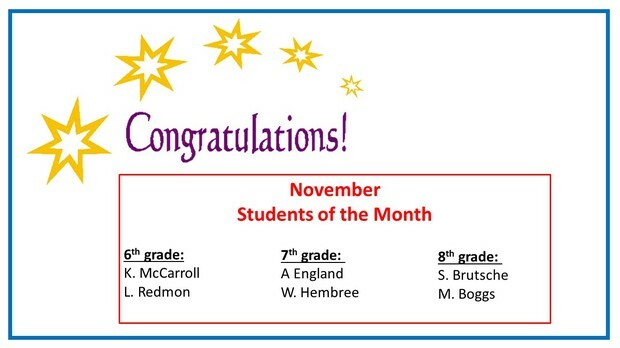 McDonalds Teacher of the Month contest - Make your submissions on Twitter! 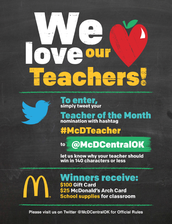 McDonalds of Central Oklahoma is proud to announce their sponsorship of the “Teacher of the Month” program beginning Oct. 17. 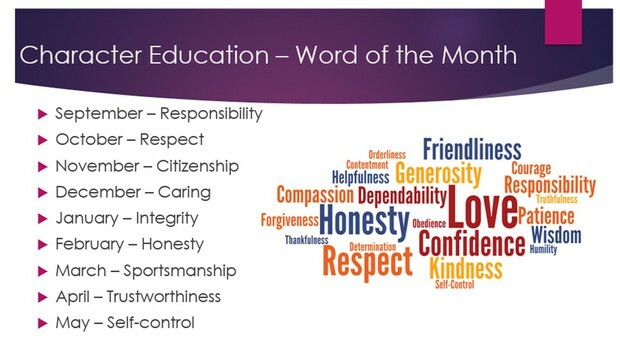 Every month a teacher will be selected based off of a submission on why they are deserving of this recognition, submissions can be made by anyone. 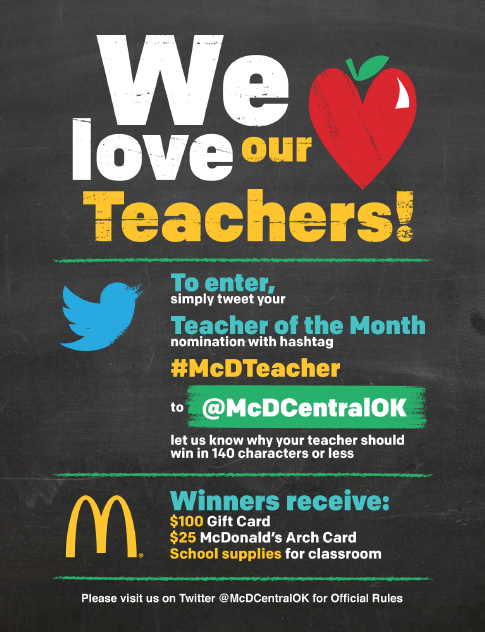 Submission will be received via Twitter, @McDCentralOK using #McDTeacher. Winners receive a $100 Gift Card, $25 McDonald’s Arch Card, School Supplies for their classroom and featured on our Twitter page. 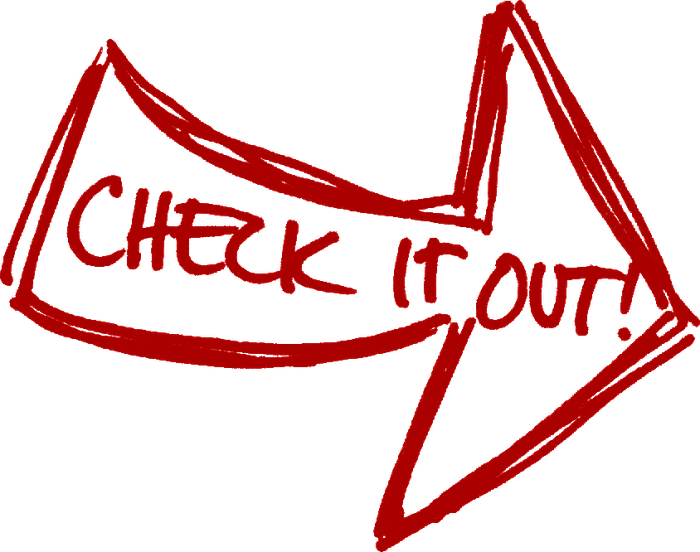 Want to check out previous newsletters? 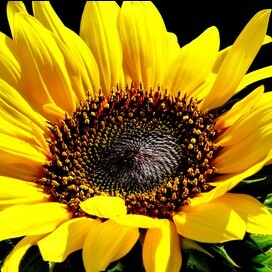 Click on the link to read our archived newsletters. 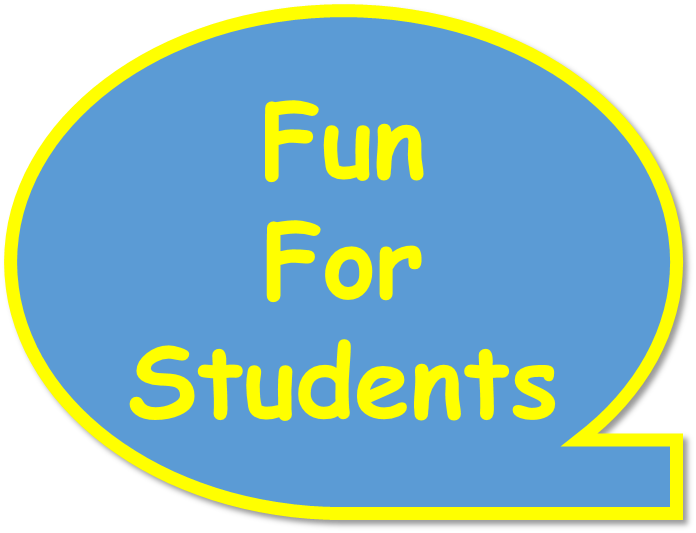 Click here for great information to get the school year started off strong!